I’m closing out Best of 2017 Week (and the entire year of 2017) with one of the absolute best-of-best for this and, well, any year. 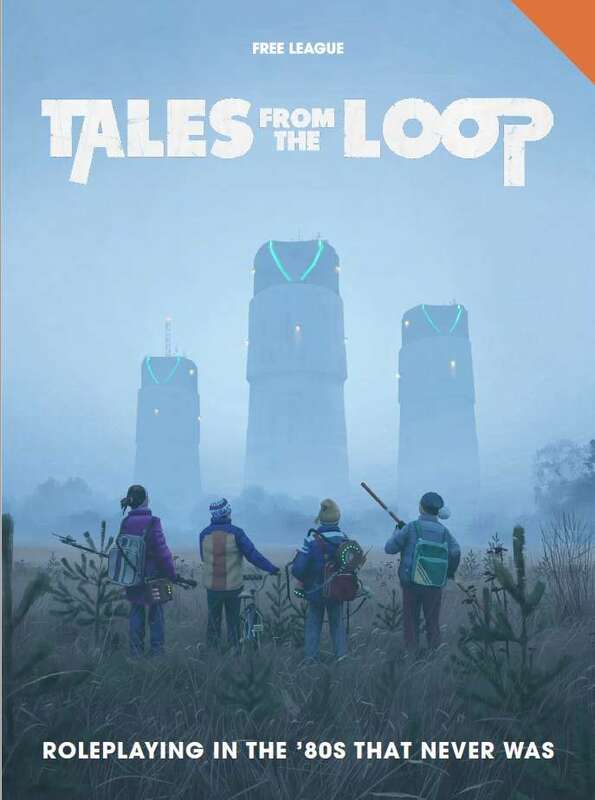 The ENnie Gold winner for Product of the Year and a massively popular/best-selling title, Tales from the Loop is the first and finest of the games to tap into the “Stranger Things” vibe that’s taken hold across popular culture. Grab your flashlight and your bicycle and explore the 80s That Never Were. Also, don’t miss out on the recent release for this product line, Our Friends the Machines & Other Mysteries. Another huge seller and another huge title that fans went nuts over this year, Blades in the Dark combines an enticing concept (criminal crew teamed up to do Bad Guy things and make some money) with innovative mechanics designed specifically around the premise of the game. This is another Best of 2017 Week selection. As we make our way through this holiday week, here’s the Golden ENnie Winner for Best Rules (among many other awards). 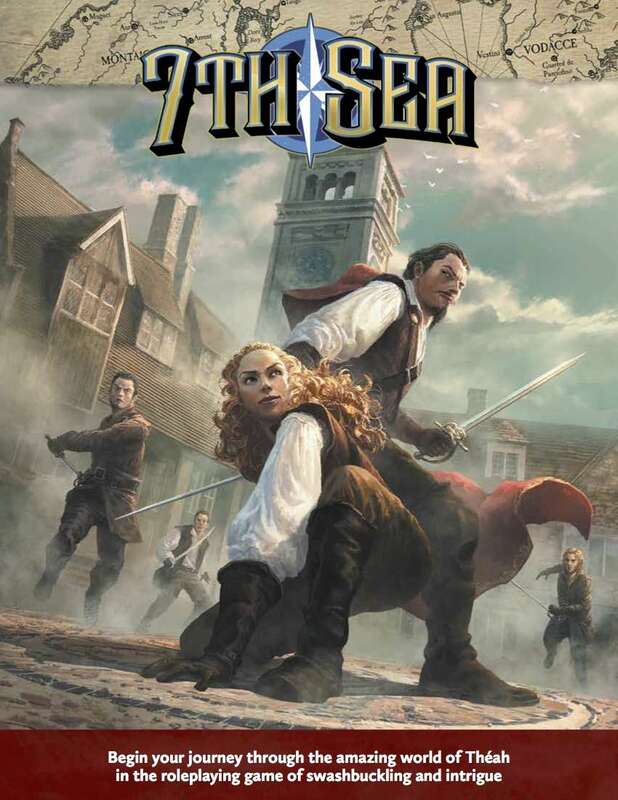 7th Sea returned in a huge way in 2017, and fans rewarded John Wick and his team with massive support and adulation. There’s many reasons for that – check it out and see for yourself, if you haven’t already. Another massive hit for the year, Star Trek Adventures is the second selection for this Best of 2017 Week. Fans have waited a long time for another RPG to come along that might effectively bring the specific sci-fi experience of Star Trek to the table, and Modiphius seems to be on a serious role when it comes to grabbing major licenses and doing impressive things with them. Starfleet Needs A New Crew! • Create your own Star Trek stories of discovery and adventure on the Final Frontier with 368 pages of content in the full colour PDF. 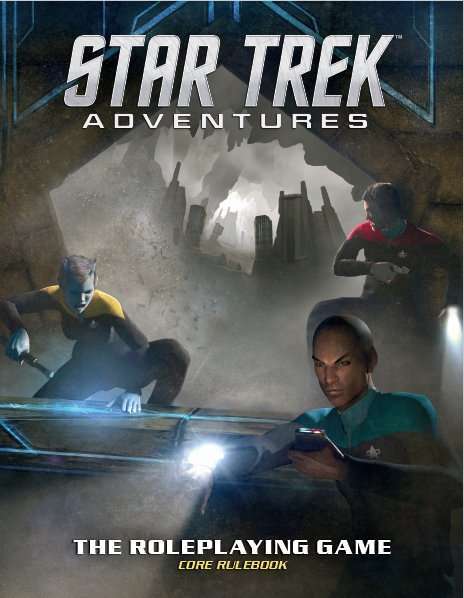 • The Star Trek Adventures Hardcover Colour Book comes in a full colour edition with black text on a white background exclusive to DTRPG! Top sellers and award winners – that’s what this week’s theme is all about. It’s Best of 2017 Week as we close out the year here at Sean’s Pick of the Day. We’ll celebrate this Christmas Day with the current hottest seller on DriveThruRPG (at least, Number One as of this writing). 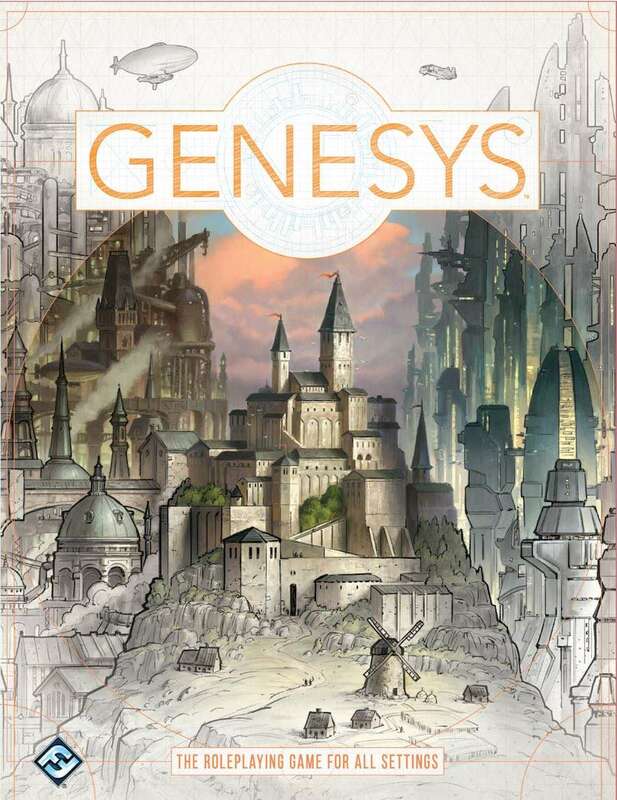 It’s also one of the more anticipated titles to come along – Genesys, the core “house rules” of Fantasy Flight Games (the engine powering their Star Wars line). Just be prepared to buy either a set of funky dice or get the special app for it. Sorry, couldn’t resist. 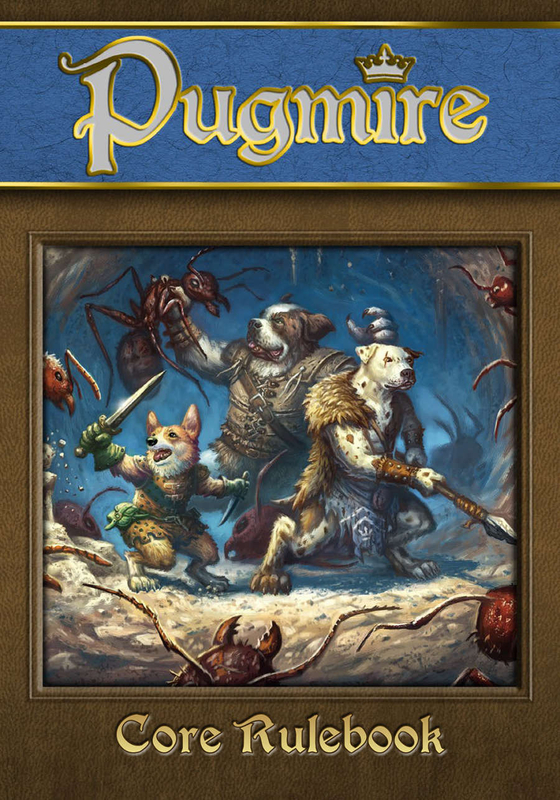 Seriously, Pugmire is sweet, wonderful, full of great storytelling and uplifting ideas, and a genuinely great entry point for any younger gamer to immerse in the joys of fantasy adventure and shared storytelling. Truly a pet project of my friend and colleague, Eddy Webb, not only does this game stand as a beautiful memorial to the beloved Murraypug, but it’s just a great game for all ages. 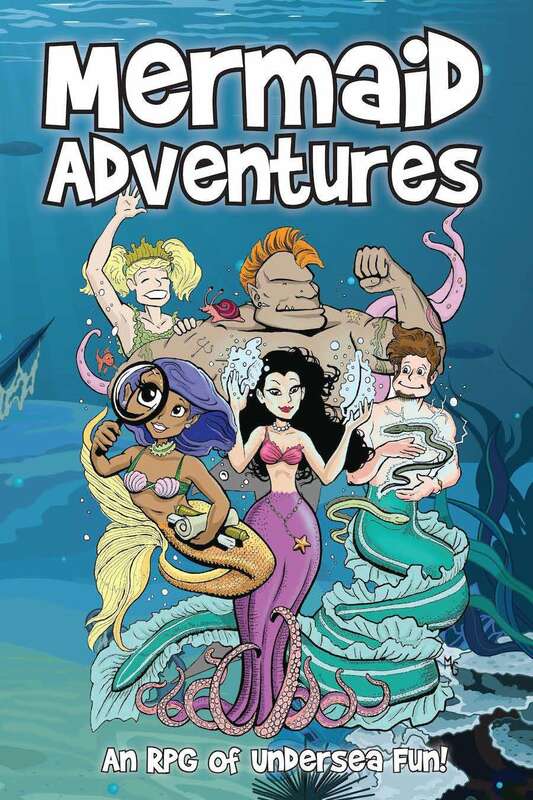 As we close in on the end of Teach Your Kids to Game Week, I want to point out a game that should have won ENnie Award for best Family Game – Mermaid Adventures. Eloy Lasanta is one of the best designers and nicest people in this industry, and he’s got a childlike heart that translates wonderfully into this game where imagination is king and where diversity is celebrated beautifully. As for its “kids credentials,” it’s the first game my daughter, Samantha, wanted to learn to run as a GM. We rocket through Teach Your Kids to Game Week with this callback to when Saturday morning and after-school hours were all about exciting toy commercials disguised as cartoons! Cynical snark aside, we really did love our action cartoons – and still do! Genre-specialists Spectrum Games did their best work with this homage to shouted (if sometimes stilted) dialogue, colorful explosions, and important lessons learned. A great vehicle to get your more action-oriented kids excited about rolling dice and telling stories – Cartoon Action Hour! Remember those bygone Saturday mornings and weekday afternoons spent in front of our television sets back in the ’80s? Remember how we watched the eternal struggle between the forces of good and evil unfold right before our young eyes as our heroes stopped at nothing to out the kibosh on the seemingly endless machinations of the villains? Remember how these wondrously cheesy shows drw us in and spoke to us on a personal level, all the while trying to sell us action figures? Cartoon Action Hour: Season 3 is the third edition of the game that was nominated for “Best RPG” at the 2004 Origins Awards. The game faithfully and meticulously emulates the action-adventure cartoons of the 1980s, using “cartoon logic” as the basis for every aspect of the system. This is not just a universal game that just happens to be adorned with genre-appropriate art. Every single design decision was made with the purpose of bringing to life the retro-toons of yesteryear, right at your gaming table. Sleek and Exciting Game System: You roll a d12 and add one or two ratings to it. That’s the core of the system, making it extremely easy to jump right into the animated fray. Every nuance of the system (transformation, vehicles, playsets, etc.) utilize the same game mechanics as a whole. 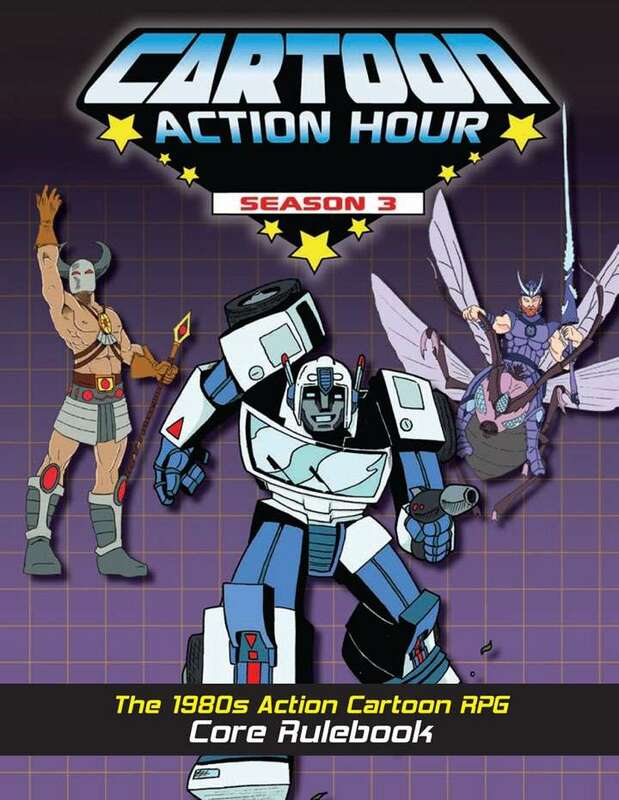 Action Scenes: In Cartoon Action Hour, there is no “combat system”. In its place is the “action scene” system, which covers far more than just a slugfest or a laser-filled shootout. Violence is de-emphasized and players are rewarded for making indirect attacks of a less overt nature (“I shoot the tree branch, so that it falls on top of the enemy!”). Characters can be given Setback Tokens, representing anything from physical damage to confusion and everything in between. Series Creation: The GM and the players work together to construct the series via the series creation system, which includes character creation. Speaking of which, creating characters has never been this easy in previous versions of the game, as the bookkeeping is now very minimal indeed. Sample Series: The book includes eight series seeds and one more detailed sample series. 26-Page Action Scene Example: This ultra-detailed example of an action scene answers any question you care to ask. Preface by Flint Dille: The legendary cartoon writer offers up an insightful preface that discusses the way cartoons were created in the 1980s. The kids in our lives all dream of visiting other worlds, of being heroes in their own special Tales. Here’s their chance! 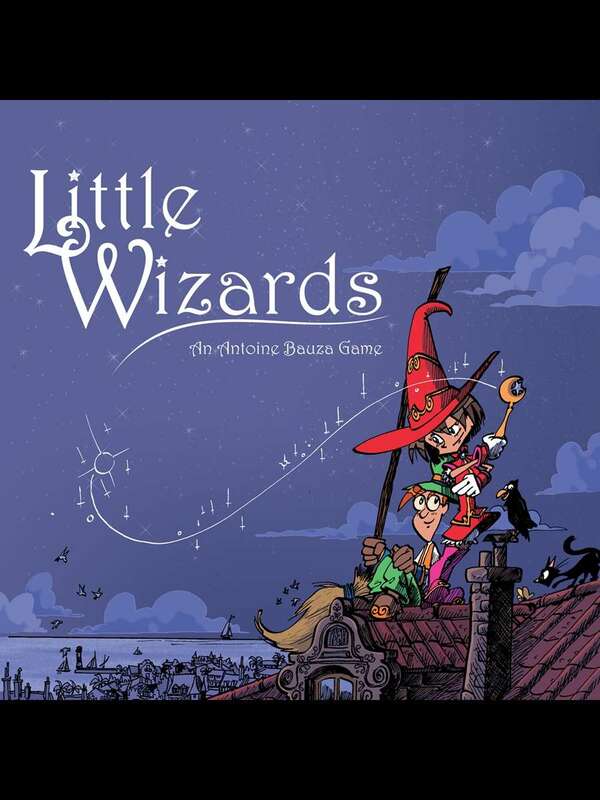 Little Wizards is a storytelling roleplaying game for inventive and inquisitive kids ages 6-10, developed to introduce them to the magic of creating their own characters and stepping into a whole new world. It’s simple enough to learn in just a few minutes and engaging enough for older kids and adults to play with their little ones. Packed with advice for gaming with youngsters, this is a perfect introduction for everyone. 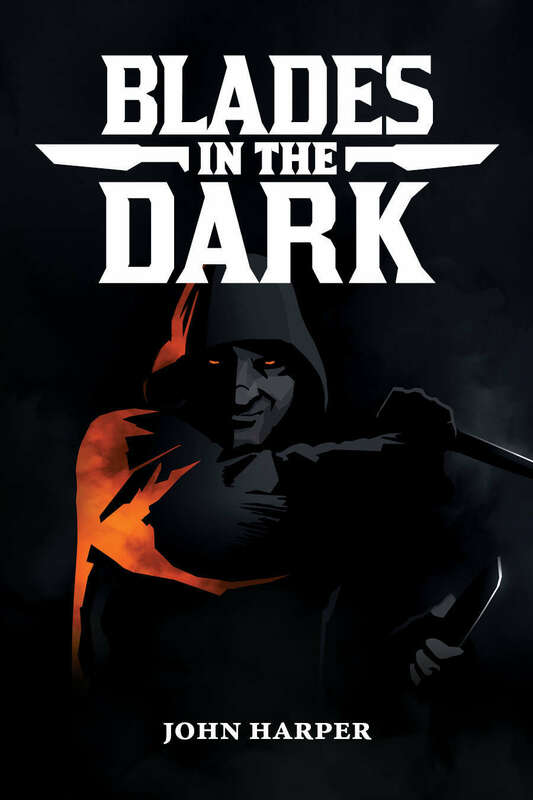 Originally designed for the French market as Contes Ensorcelés by Antoine Bauza (7 Wonders, Ghost Stories) and published by Le Septième Cercle (Qin, Z-Corps), this English-language edition features updated rules and game content developed by Amanda Valentine (Marvel Heroic Roleplaying, The Dresden Files RPG). The basic and form-fillable versions of the character sheet are available at the Little Wizards Downloads page. This file is fully hyperlinked, bookmarked, and cross-referenced, and features layers you can turn off for easy printing. This file is 100% DRM-free. The folks at DriveThruRPG decided to push their annual Teach Your Kids to Game Week to right before Christmas, which I think is a fine idea (and I helped come up with that promotion when I was still working for them). So that’s what we’re doing this week – pointing out great family-friendly games that serve as excellent vehicles for the older generations to bring the young ones to the table. The perfect opening, of course, is Hero Kids – an entire, brilliant line oriented around making gaming fun and engaging for the young and young-at-heart. 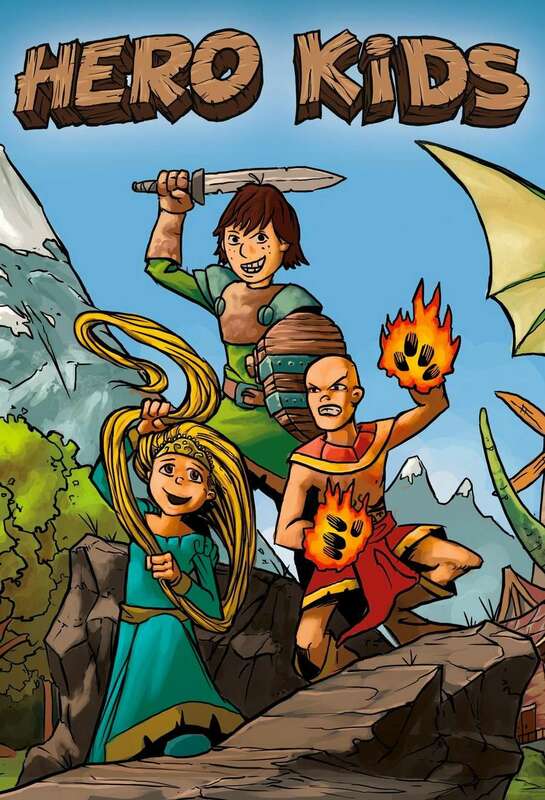 EXTRA NOTE: The Hero Kids – Complete Fantasy PDF Bundle includes 50% discount coupons for the softcover print versions of Hero Kids – Fantasy RPG and the Hero Kids – Fantasy Expansion – Monster Compendium (the coupons are emailed to you when you buy the bundle). So if you want the whole lot (PDFs and print version of the rules), buy the bundle then use the coupon to buy the softcover print version of Hero Kids – Fantasy RPG for half price!